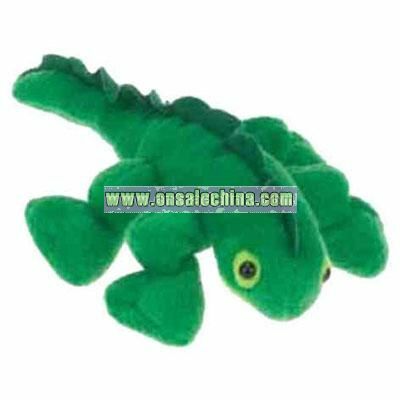 Beanie Friends - Stuffed 8" laying moose beanie. 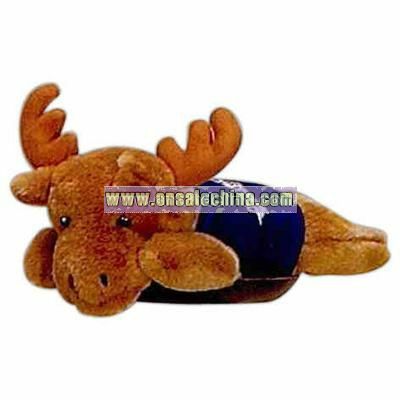 T-shirt is included.Stuffed 8" laying moose beanie. 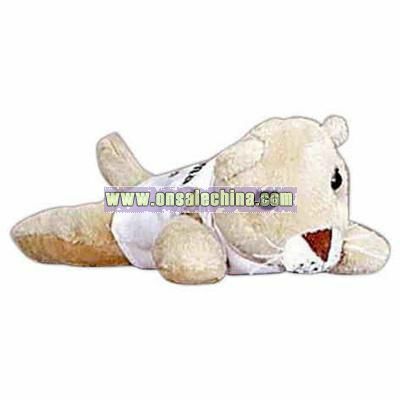 T-shirt is included.Size: 8"
Beanie Friends - Stuffed 8" laying cougar beanie. 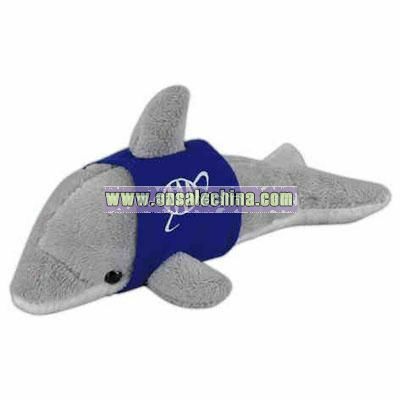 T-shirt is included.Stuffed 8" laying cougar beanie. 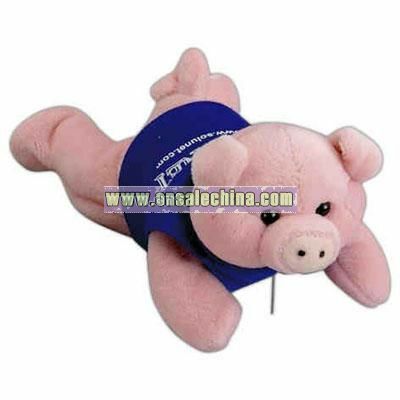 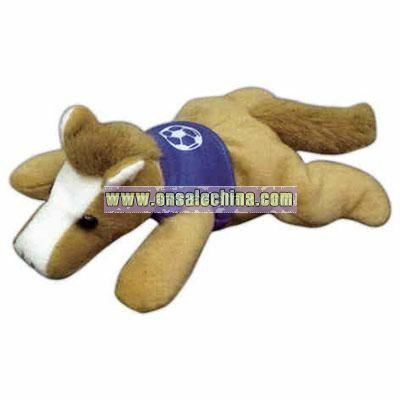 T-shirt is included.Size: 8"
Golden Retrieve - Lying 8" stuffed beanie with shirt.Minimum Production Time: 10 day(s)Size: 8"
Iguana - 8" beanie fun creatures stuffed toy.Size: 8"
Pig - Lying 8" stuffed beanie with shirt.Size: 8"
Horse - Stuffed laying down 8" animal shape beanie. 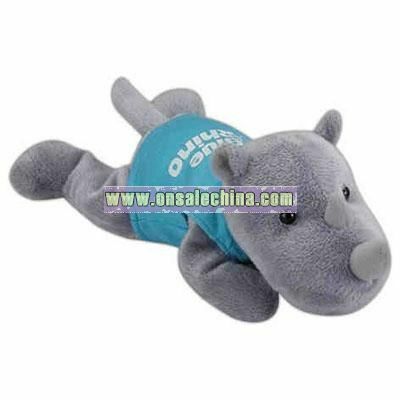 Themes: Business, convention, fundraising, hospital, office, organization, picnic, trade show, animal, children, fun, entertainment, and gift.Color: Light Brown-WhiteSize: 8"
Dolphin - Lying 8" stuffed beanie with shirt.Size: 8"
Rhinoceros - Lying 8" stuffed beanie with shirt.Size: 8"